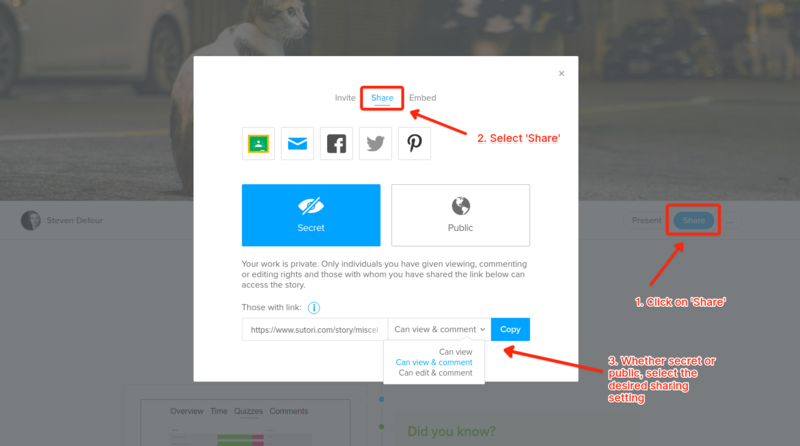 If you are the creator of the story or have been given permission to add comments to a particular story, you can do so on each item on the story. 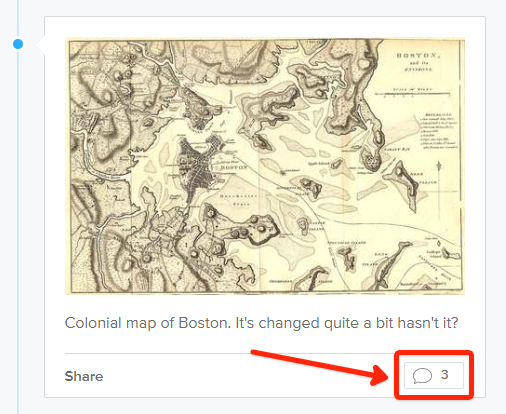 The &apos;Forum&apos; takes full advantage of this feature, a key prompt for dynamic discussions! Teachers can automatically access and add comments on the work of students that they are linked with, ie that are in their own list on the &apos;Students&apos; page.